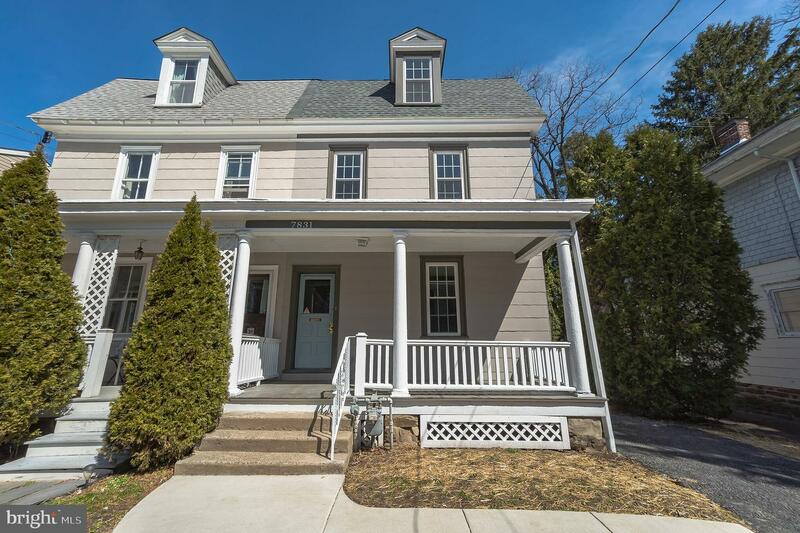 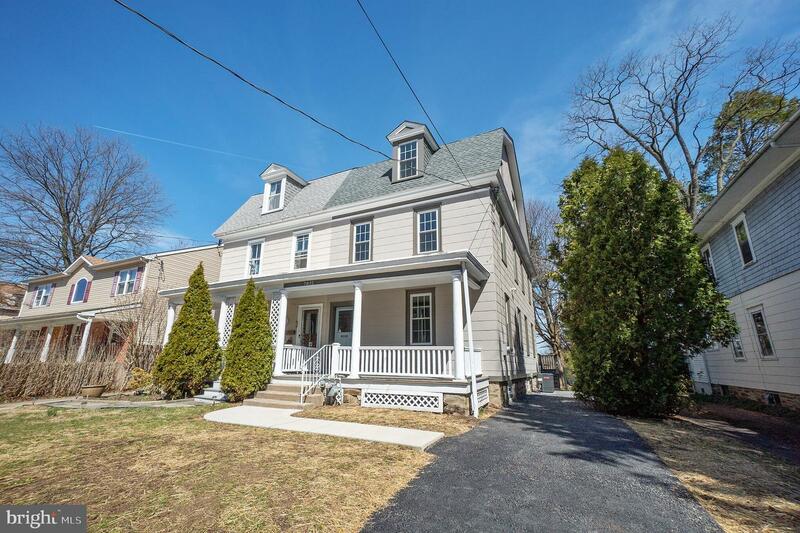 Do not miss the chance to call this charming 4 bedroom, 2.5 bathroom listing, ~home!~ Enter inside and instantly be swept away by the contemporary updates and preserved character of this home. 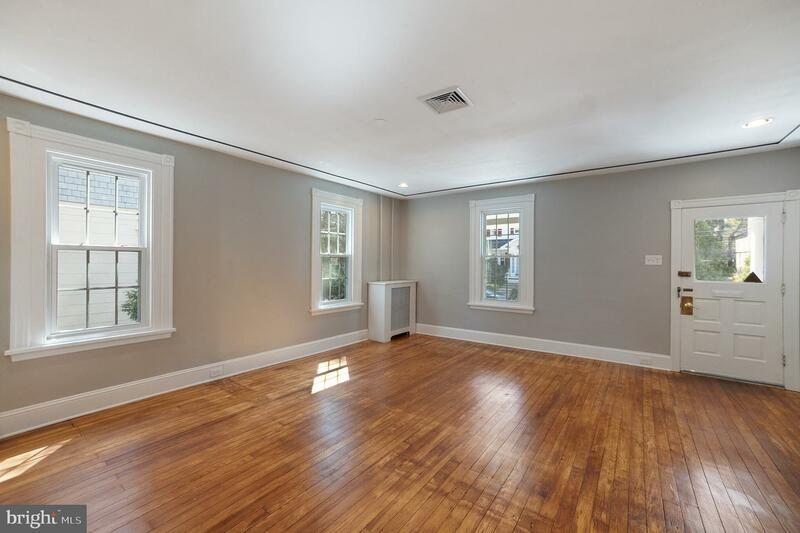 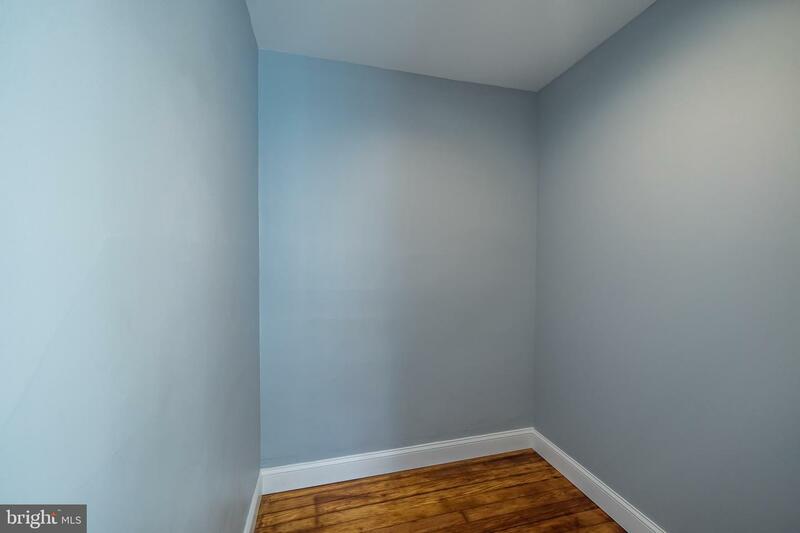 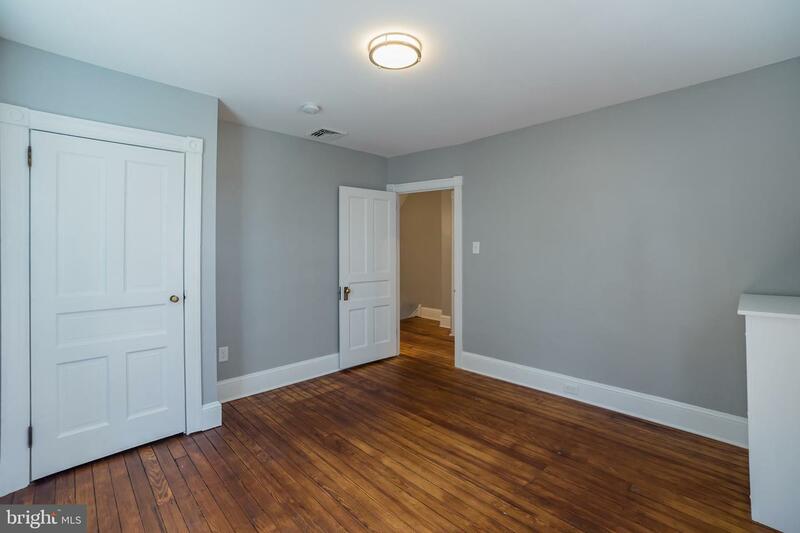 Upon entering you will find gleaming and gorgeous refinished hardwood floors and an abundance of light that floods the open living space. 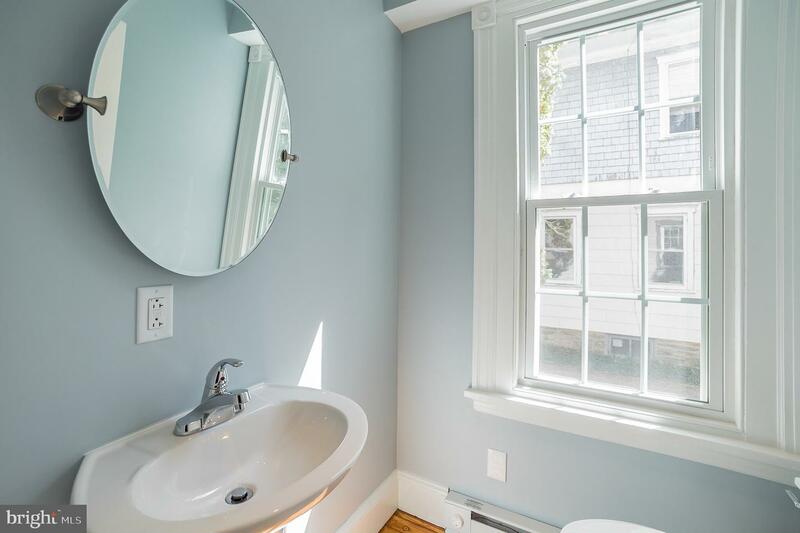 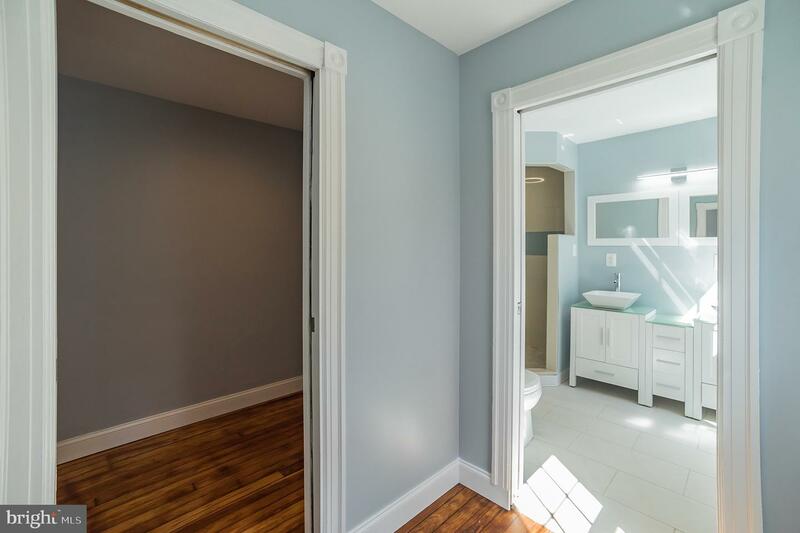 An updated half bathroom is located off of the living area for ease and convenience. 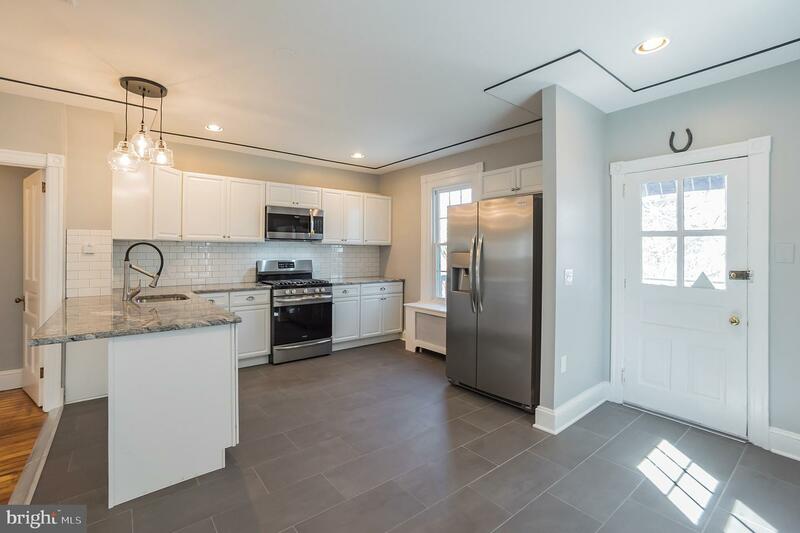 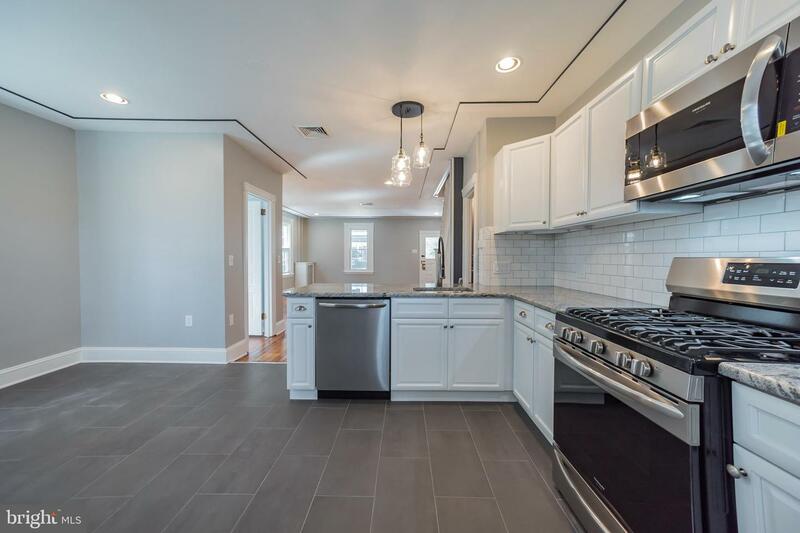 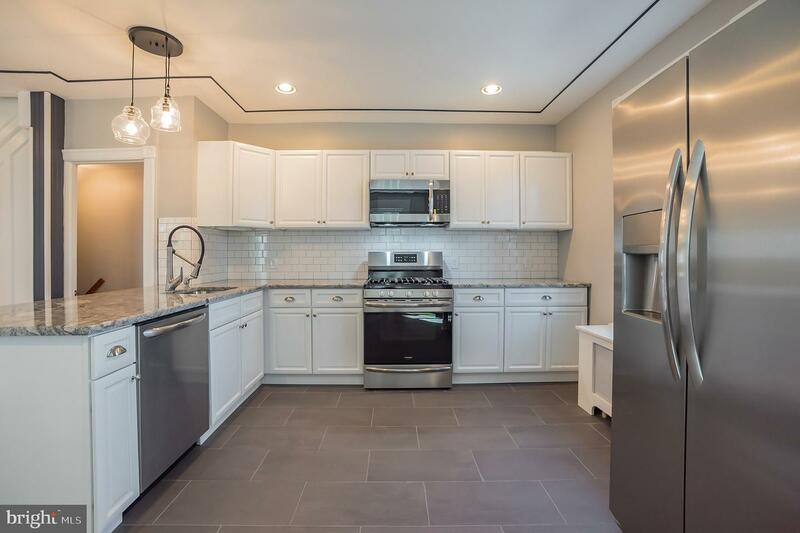 Flow right into the kitchen with has been completely updated with all new stainless steel appliances, custom tile backsplash and flooring, sleek cabinetry, and gorgeous granite countertops making this open kitchen space perfect for entertaining. 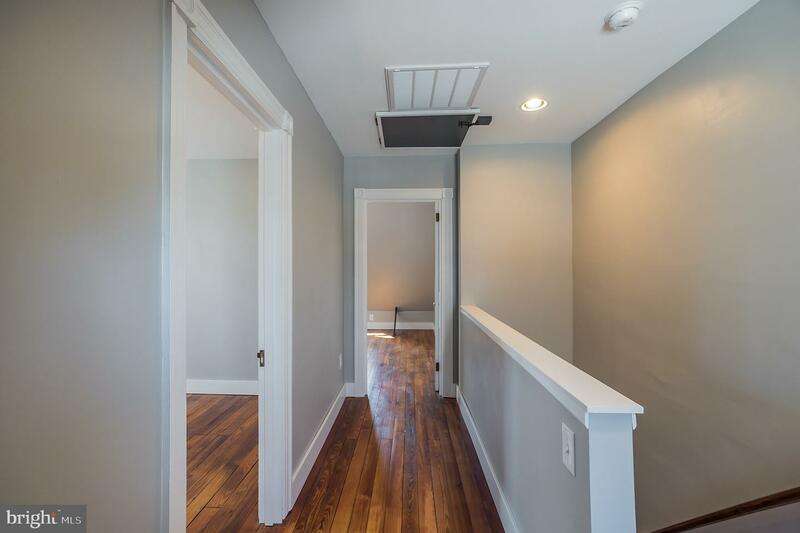 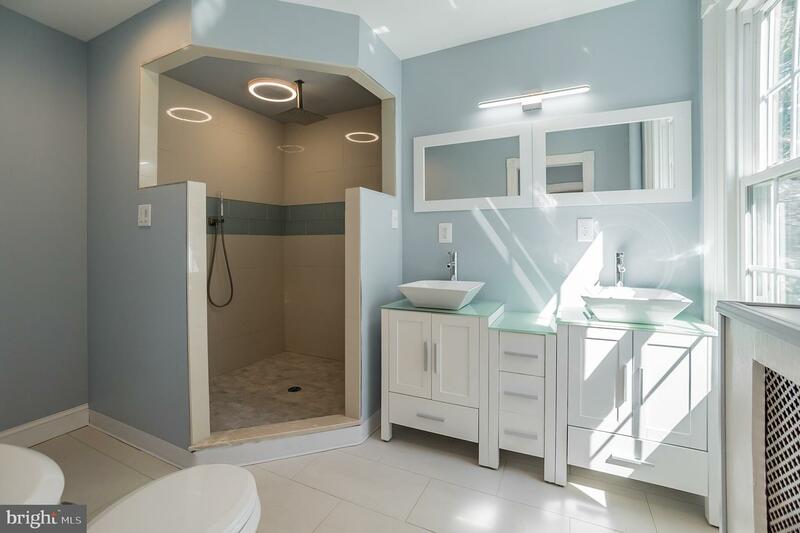 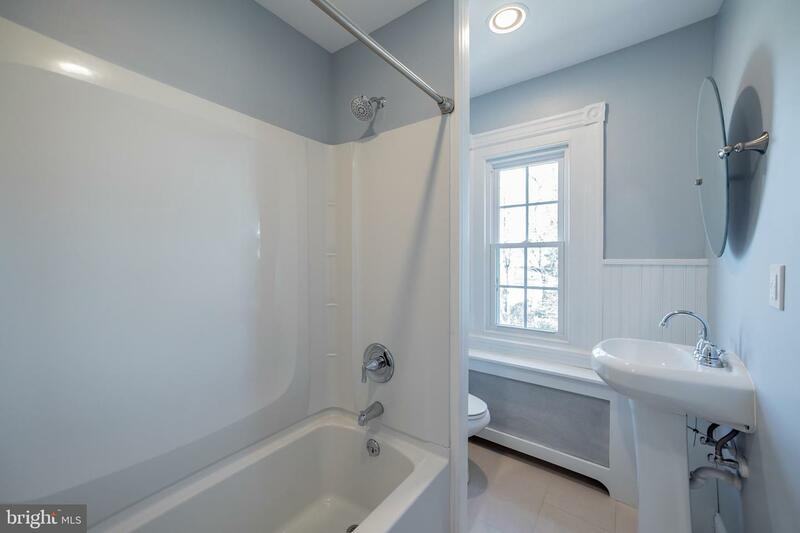 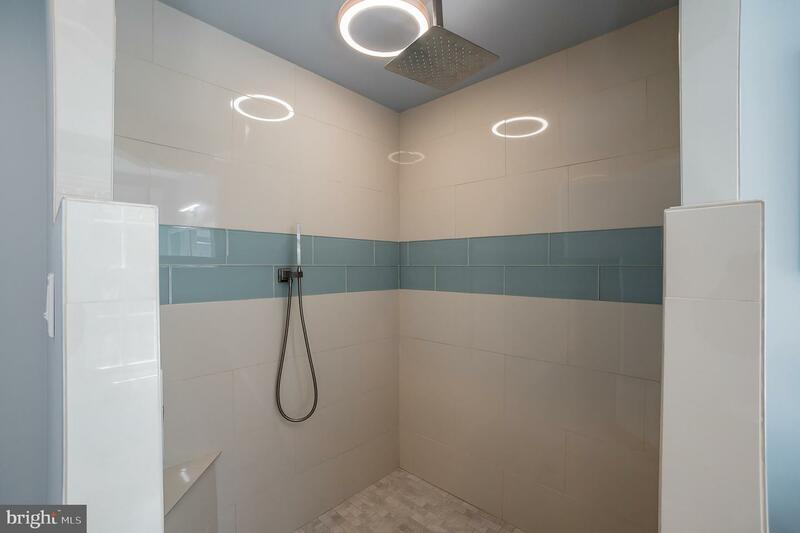 Follow the beautiful floors up to the second and third floors where you will find a master bedroom with tons of closet space and a large master bathroom with a custom double vanity sink and walk-in shower, making the space feel spa-like all from the comfort of home! 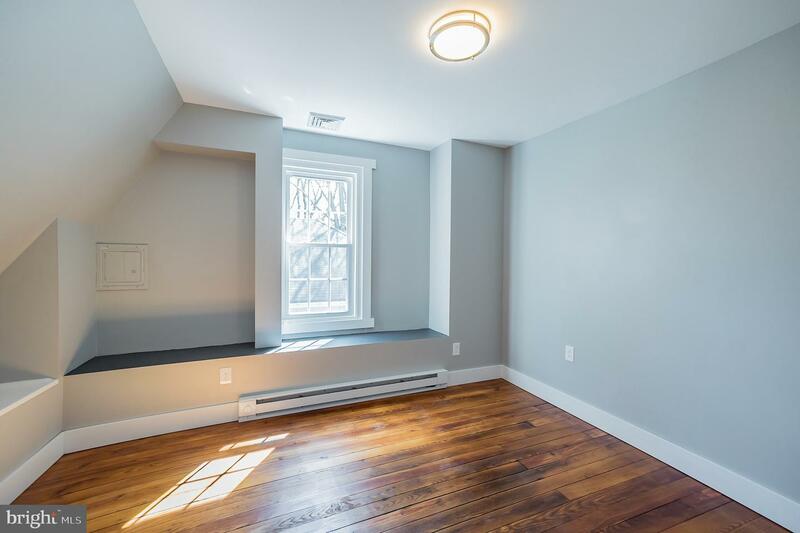 And additional bedroom and bathroom on the second level is bright and airy while the two spacious third floor bedrooms offer additional space for living and storage. 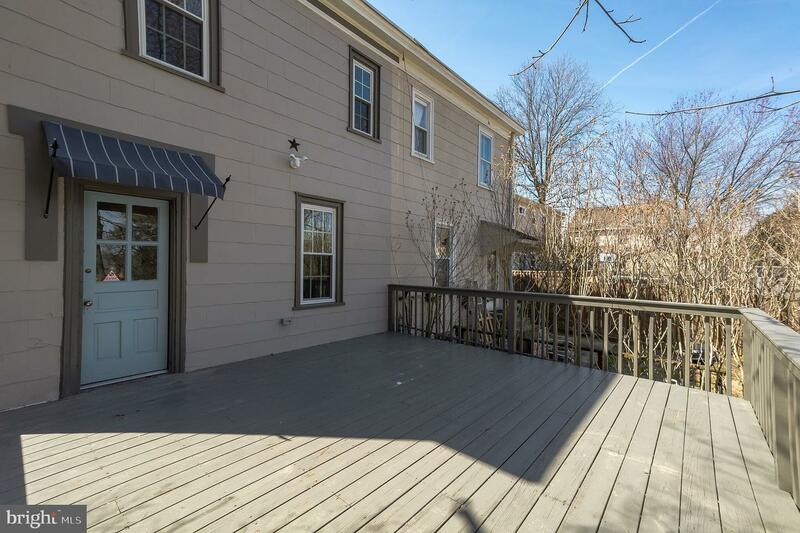 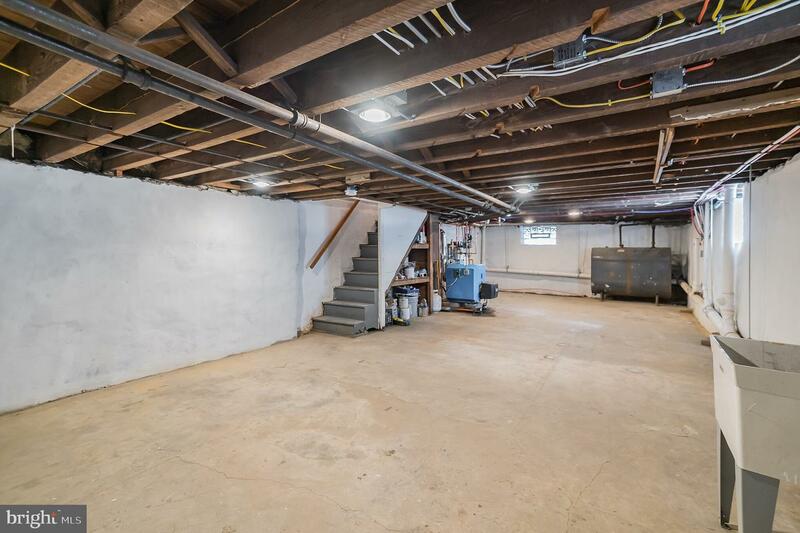 The basement is perfect for a laundry hookup, storage, or for converting into a new and additional living space while the backyard boasts a deck and large fenced in green space, perfect for summer barbecuing. 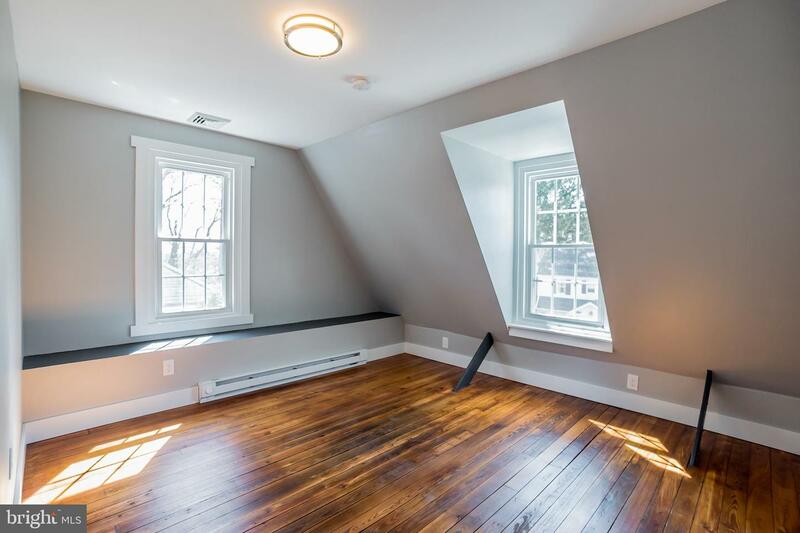 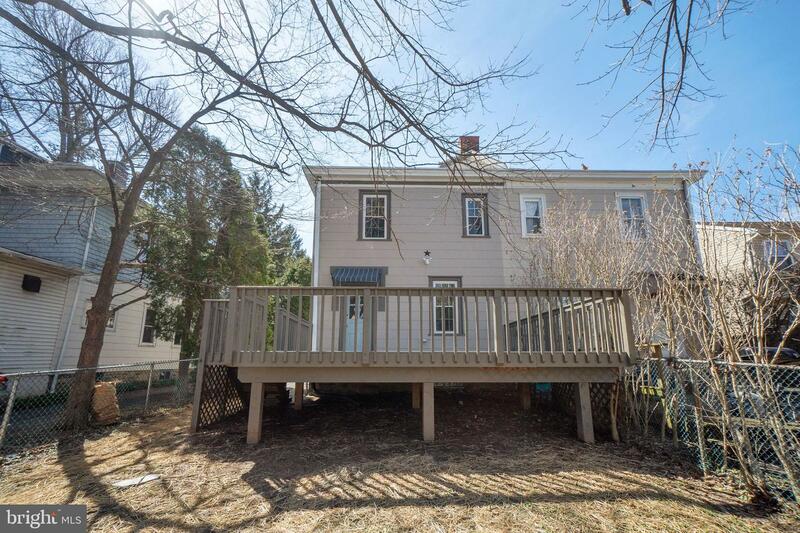 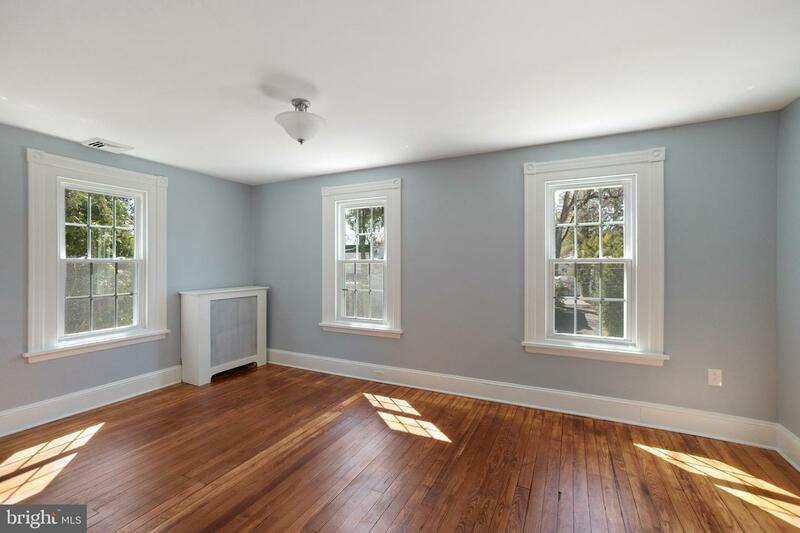 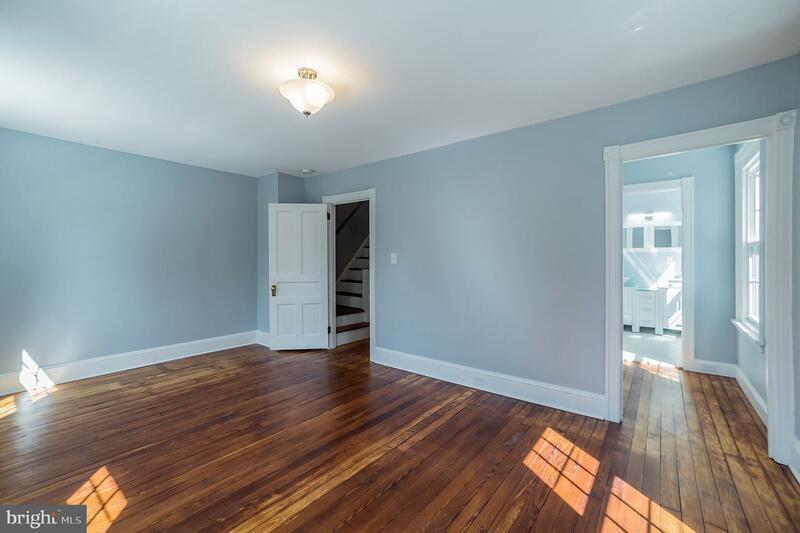 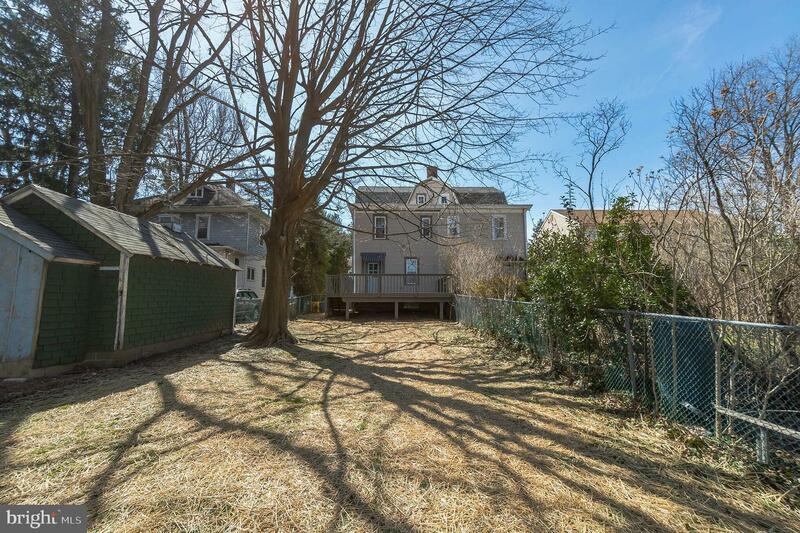 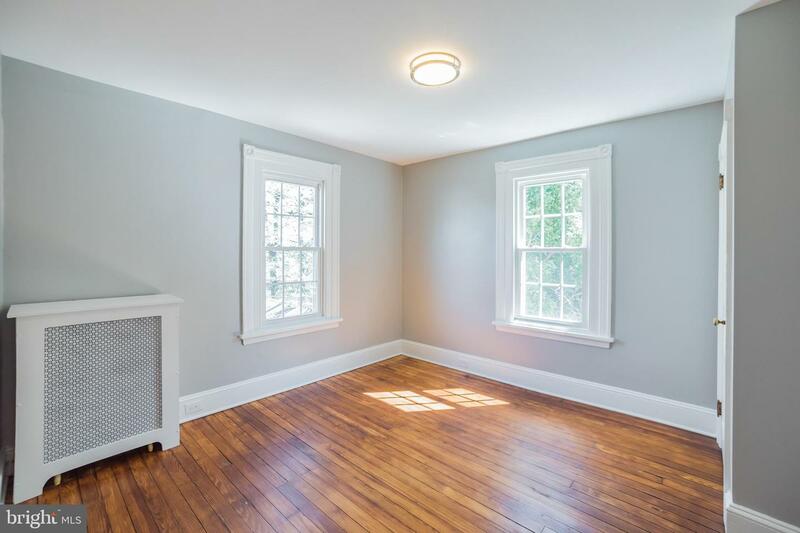 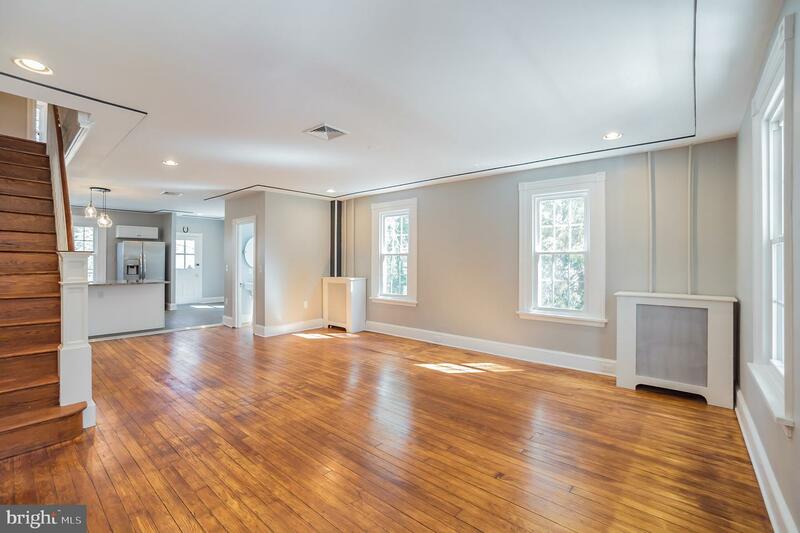 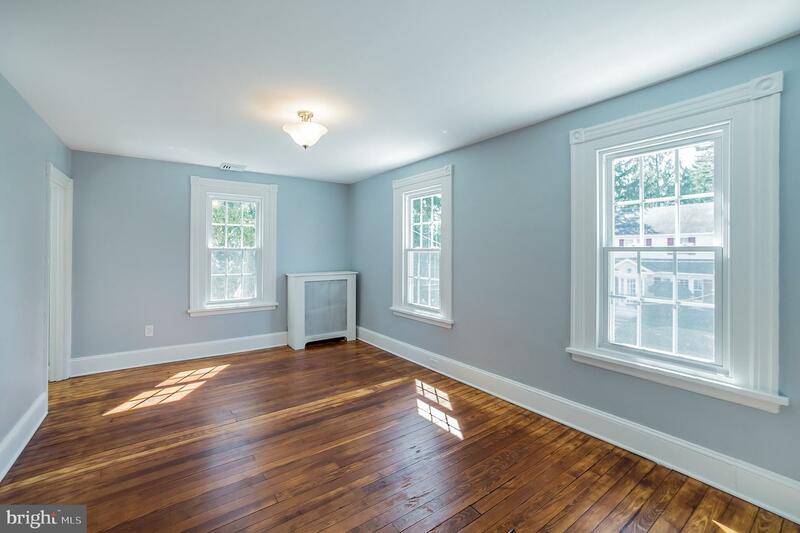 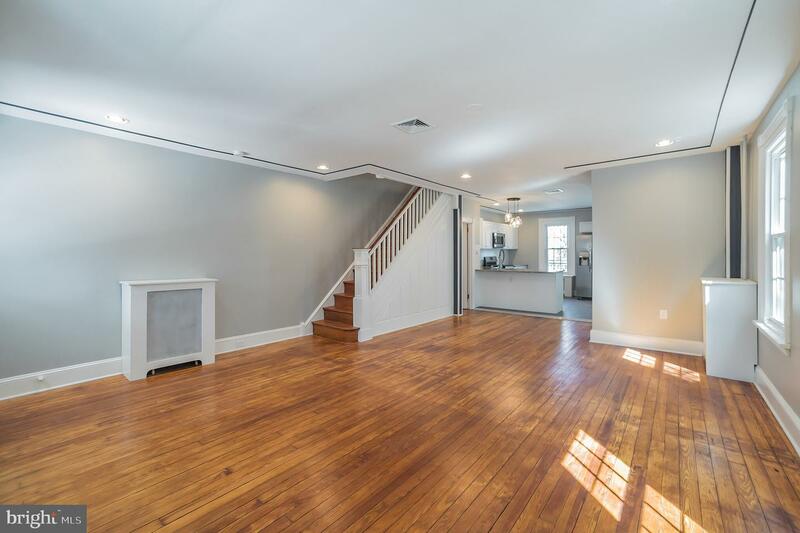 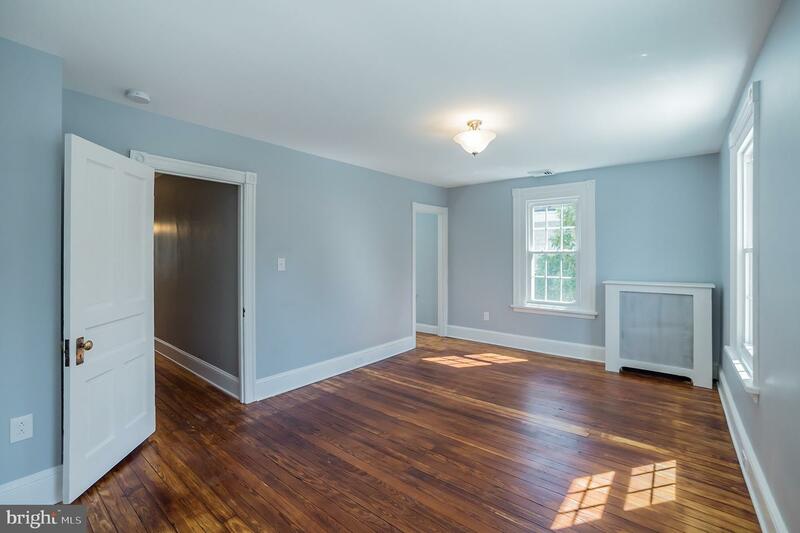 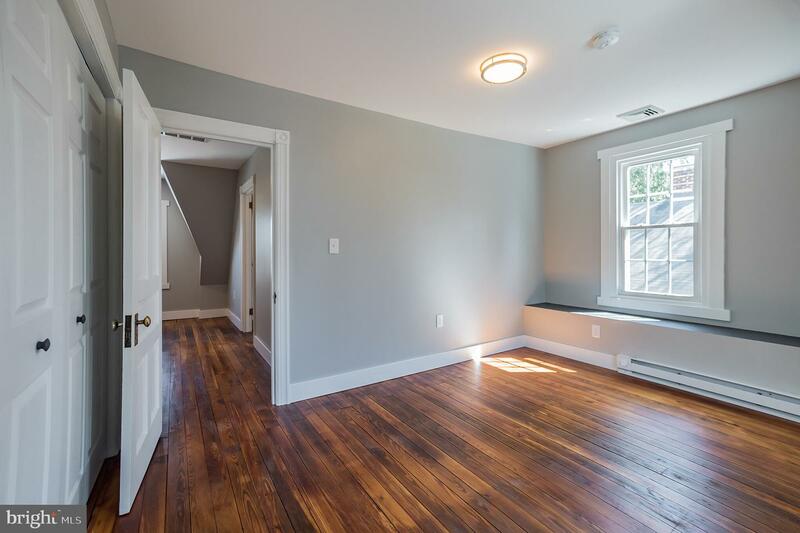 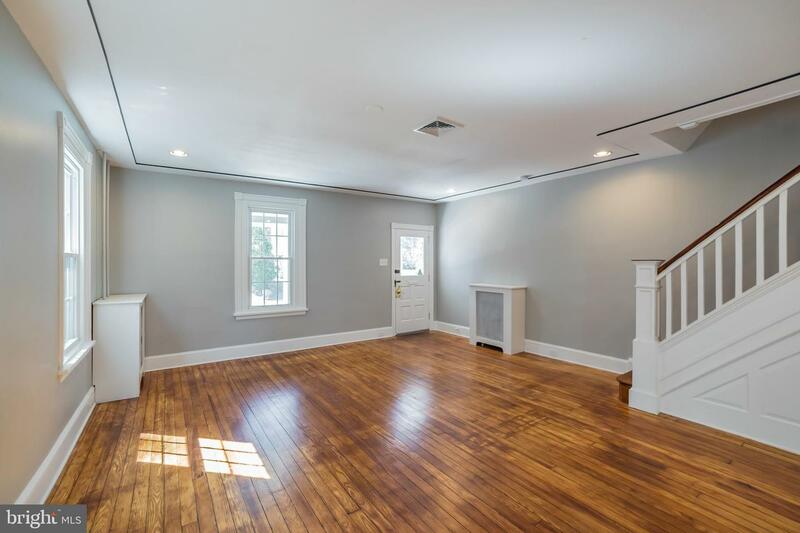 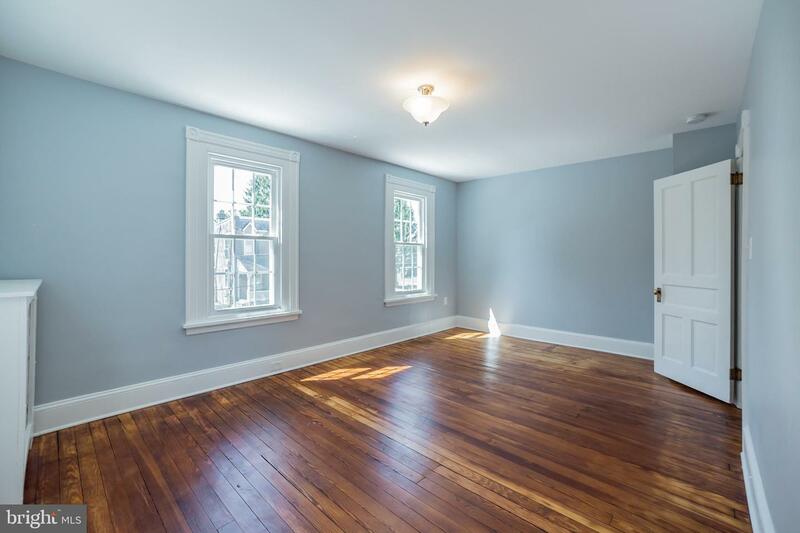 With new windows and the original wood trim, this home perfectly balances contemporary conveniences and antiquated charm making this conveniently located home a must-see!